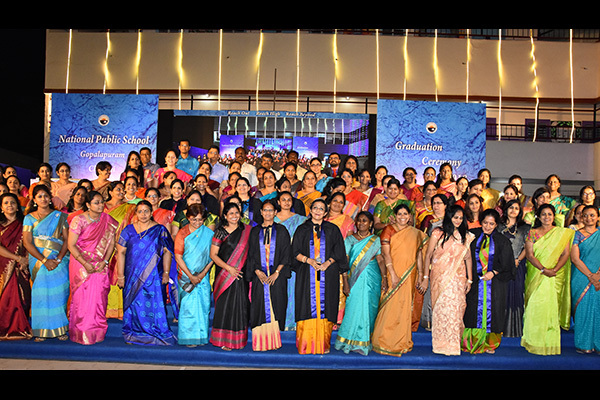 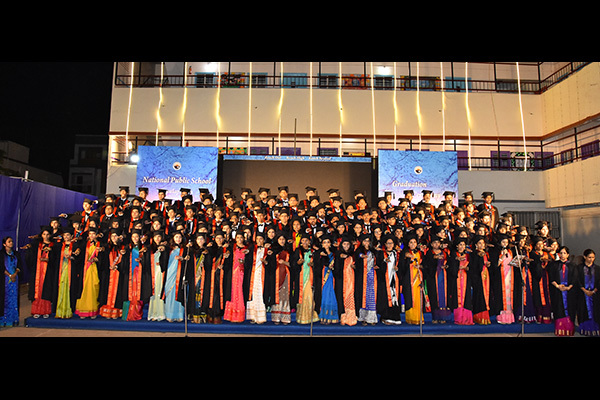 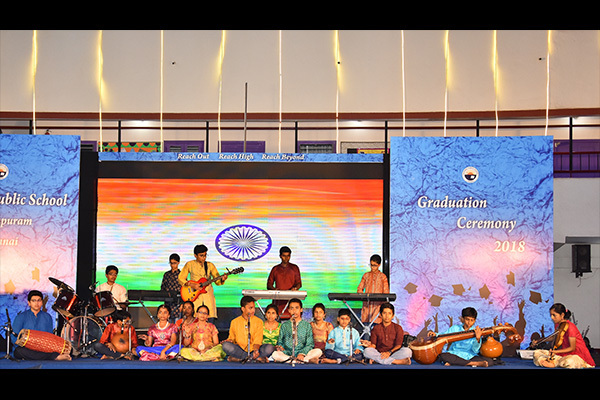 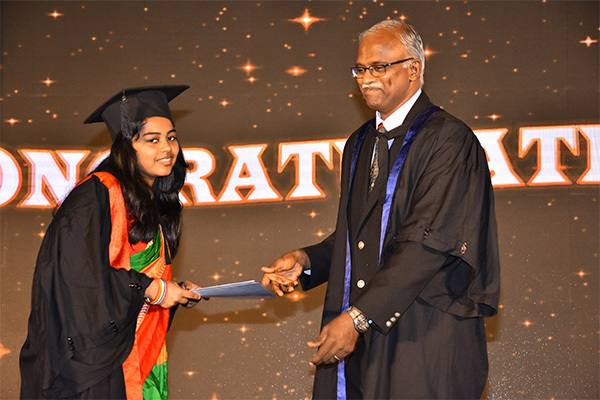 The Graduation Day of Grade 12 students was celebrated on 2nd February, 2018. 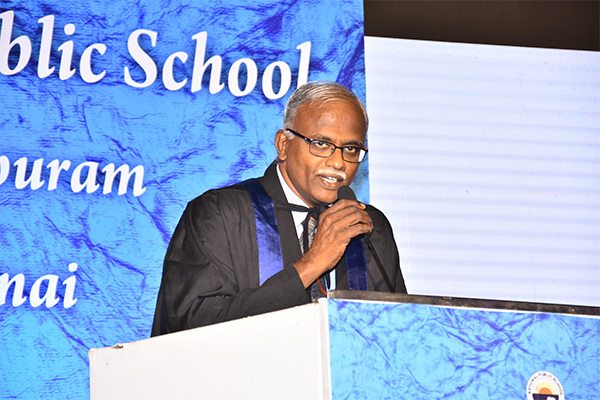 Dr. R. David Kovilpillai, Chair Professor, Qualcomm Institute, Dept. 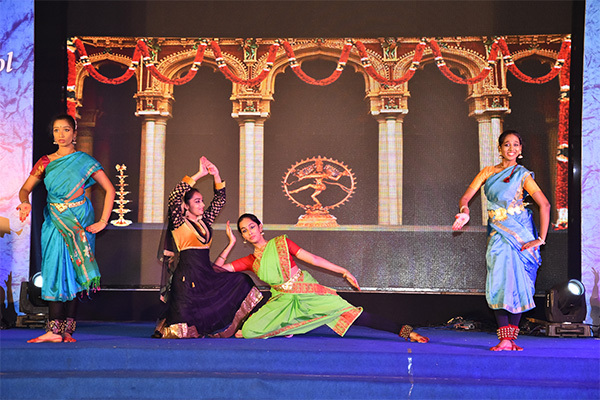 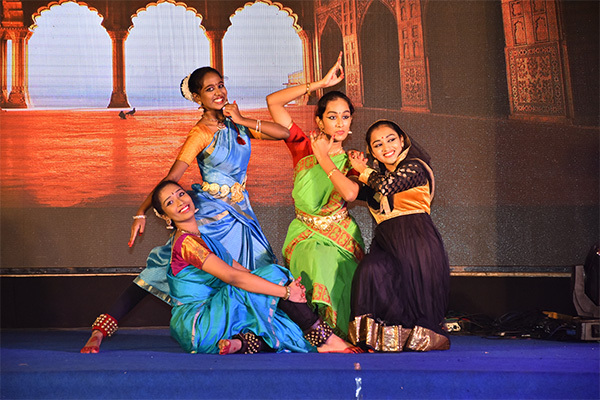 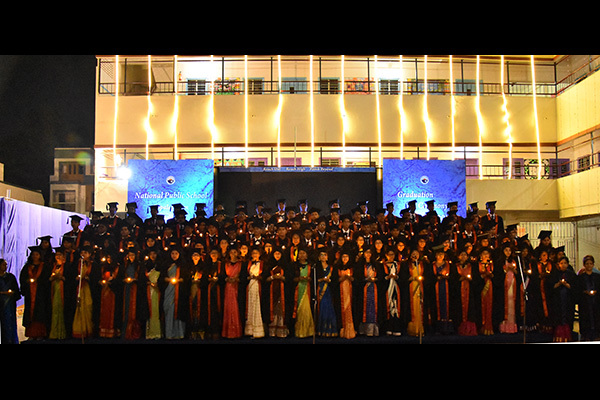 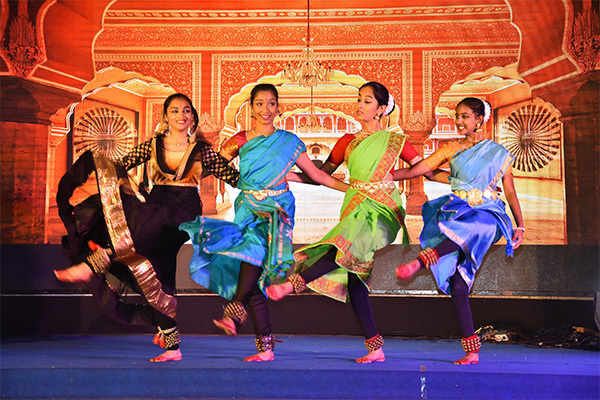 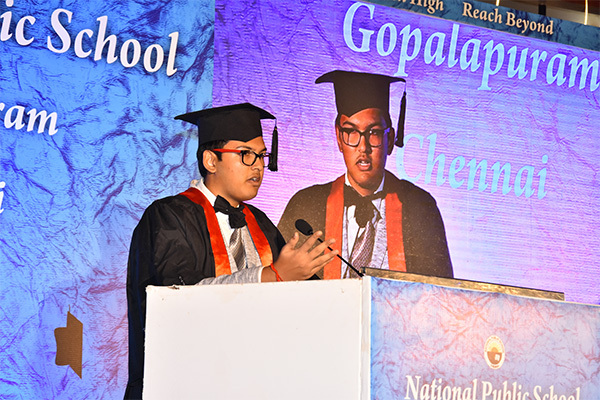 of Electrical Engineering, IIT Madras, presided over the function. 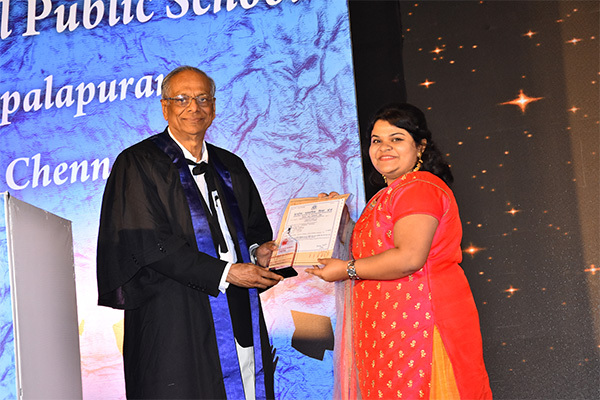 He emphasised on the values of reaching new horizons with excellence, extraordinary persistence, total and complete commitment and service with excellence. 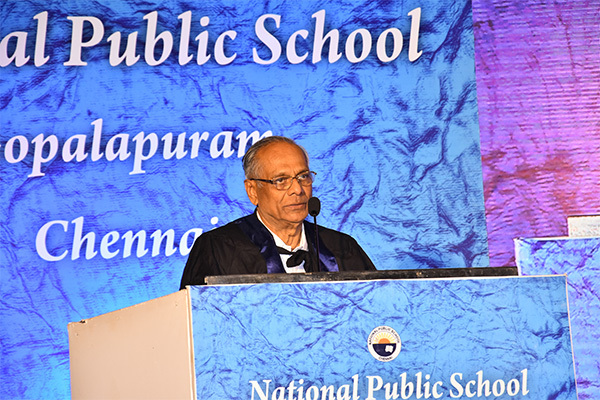 Our Chairman, in his message, spoke about the power of the youth who can effect a change if “They believe", "they can”. 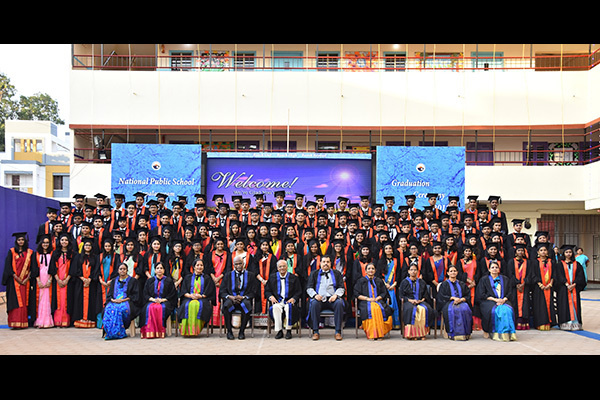 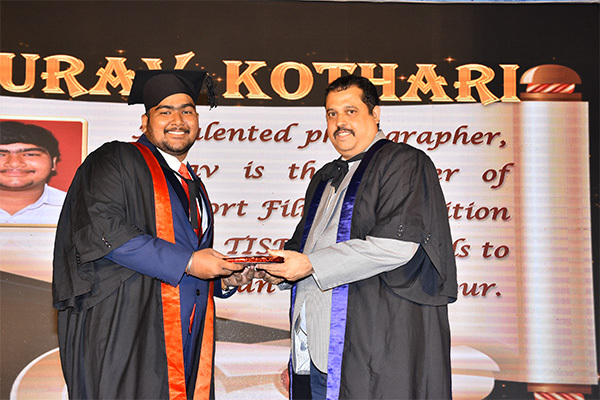 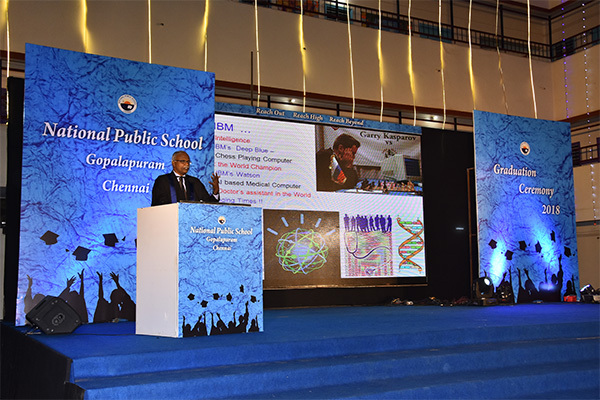 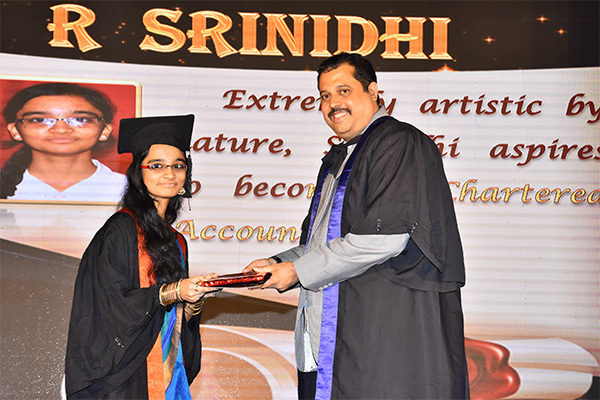 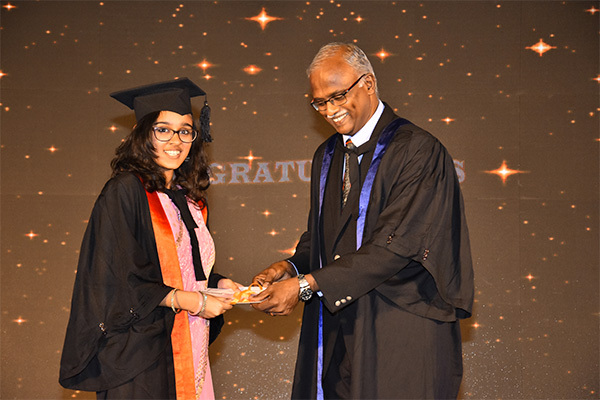 Our Chief Executive, Mr. Harikrishnan stressed on the need for a student to be focused and be passionate about his goal, not to be bogged down by failure, to continue to learn throughout his life and the importance to remain socially connected always.